We import various kinds of teas and infused herbs from all over the world to meet the diverse needs of our customers. 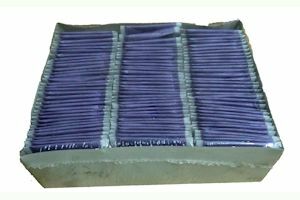 We offer professional packages with multiple sachets. • without tea bag inside the sachet. 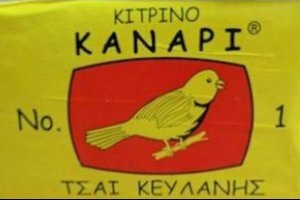 Also, we offer Canary Ceylon black tea in 1 kg bulk package. Boxes with 100 teabags of pure black tea. 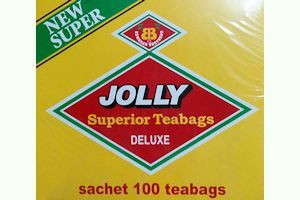 Eswaran Brothers supply us with Jolly Ceylon black tea in 100-sachet box. 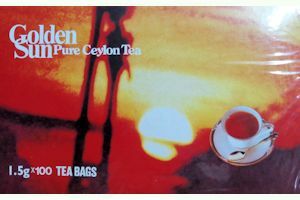 We offer in 100-sachet boxes Ceylon black tea or green tea. 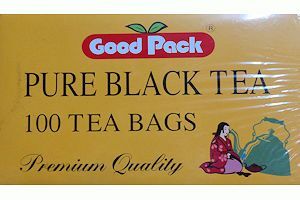 We offer a wide variety of Golden Sun brand flavored black teas.